The West African Development Bank (BOAD) has pledged to invest about 50 billion CFA francs to support climate projects in the region. 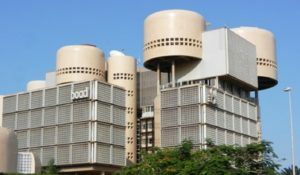 The information was disclosed by the Head of the Climate Finance Division at BOAD, Ibrahima Traoré. The financial institution is mobilizing 45 billion CFA francs to finance any structuring project, public or private, with a climate impact, he said. The fight against climate change is happening on a global scale. This global fight requires a lot of human, financial and material resources, he said. 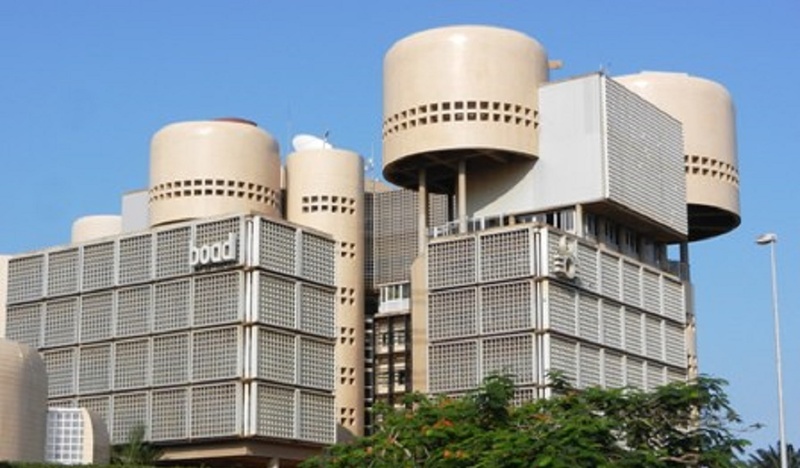 Part of its contribution to this fight, BOAD has decided to make substantial funds available for sustainable development projects. “In terms of the commitment of climate funds, we mobilized 45 to 50 billion CFA francs (€67.6 to €75.1 million) from the Global Environment Facility and the Adaptation Fund,” he said. BOAD regroups Benin, Burkina Faso, Côte d’Ivoire, Niger, Mali, Guinea Bissau, Senegal and Togo. It is headquartered in Lomé, Togo’s capital. Creeping desertification and worsening droughts are placing strain on natural resources and communities that depend on them across West Africa. The region’s population is expected to grow at least through mid-century. The region will also see income growth. Both will put increased pressure on the natural resources needed to produce food, and climate change makes the challenges greater. Posted by Emmanuel Agbenonwossi on October 5, 2018. Filed under Business. You can follow any responses to this entry through the RSS 2.0. Both comments and pings are currently closed.